Start taking classes at Community Power Yoga and other studios! 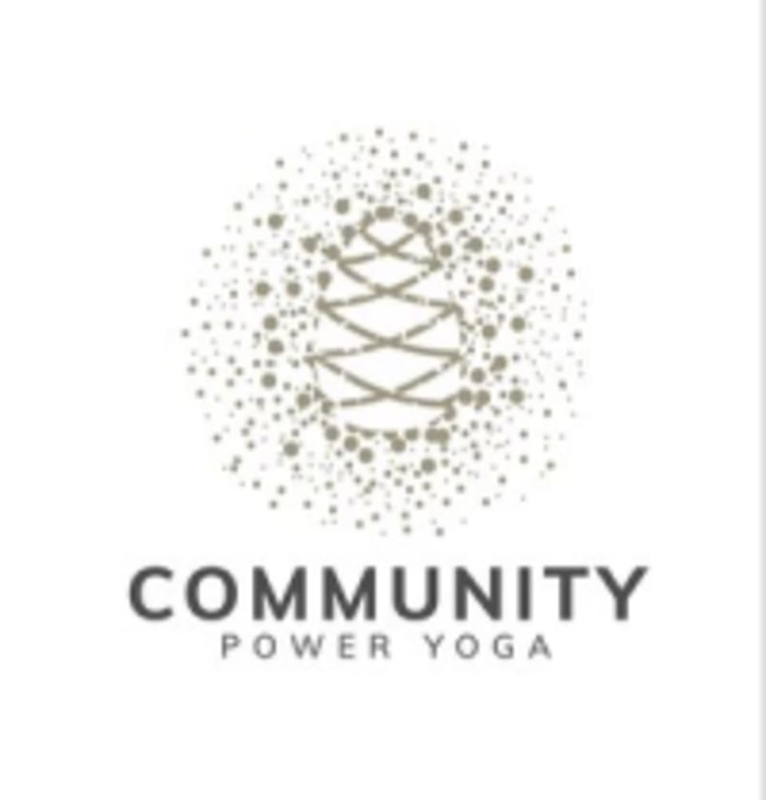 Community Power Yoga exists to elevate, inspire and empower their community of Durham and it’s members to live passion + purpose driven lives, to be of service in the lives of others, create connection and live inspired lives of contribution. They sweat together, laugh together, show up and do the work together. They are committed to the process of creating space - space for something new and incredible in their lives, healing within themselves and others, through connection and access to the returning and coming home to their essential selves. They live in the growth zone, and choose to always be in the work of unearthing, growing and creating our best selves, so that they can truly BE present, in their fullest expression and potential, in the moment to moment phenomena of life. Get ready to sweat! Bring a towel and water bottle. Studio mat rentals are $2. We are located on the top floor of 2400 Broad Street, a nationally registered historic building! this is a hidden gem of Durham! So worth the extra few minutes it may take to get there. The teachers are so nurturing &amp; uplifting - and clearly very knowledgeable. The is a focus on inclusivity and it shows. no matter which class you take, all levels of abilities are represented. and to that, the feeling of welcome you get, each time you walk through the door. I've found my yoga home! Knowledgeable instructor and friendly environment. Interesting, silent class (no music) that can be intimidating but it really makes the experience more communal and supportive. It’s therapeutic to be able to just breathe and struggle through a workout with other people. heated, power yoga flow with specific Baptiste sequences. definitely not for yoga beginners, but easy enough to pick up on for advanced beginners up. faster paced than other power yoga I've tried. welcoming space &amp; staff. you'll definitely sweat &amp; love it. There was no music involved until 1 song at the end to stretch. What a great way to detox your body and have fun with other people. ???? Such a beautiful studio in a great location in Durham. The instructor was very knowledgeable, detailed with her instructions and so very warm and uplifting. The best yoga class I’ve taken in a long time!!! If you are new to hot yoga, this is a good place to start. I took a Monday morning class and was one of only two students. The instructor was welcoming and gave good instructions. I just don't think hot yoga is my thing. This studio is in the third floor of an old building, just so you know what you are looking for when you arrive. Go in the main door and then up the stairs to the left.